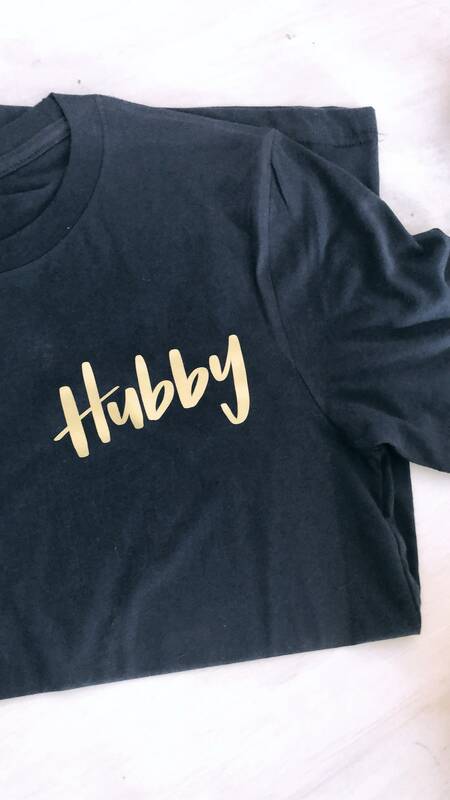 Hubby tee! This is a individual tee not a group or bundle. Swipe to see the text color options. Tanks, long sleeves, sweatshirts, v necks, etc! Please message me with questions prior to purchasing! 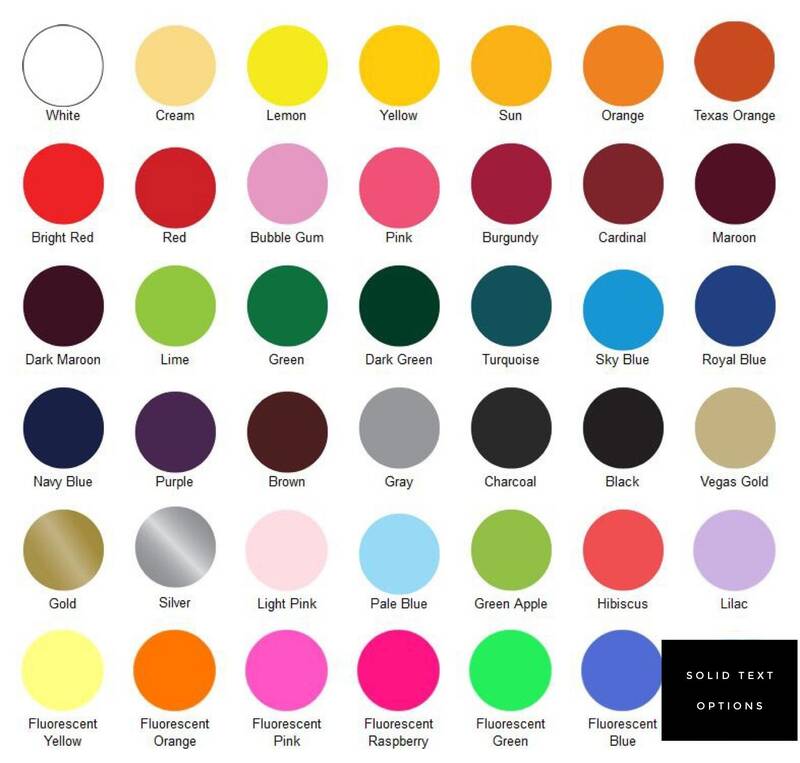 Select your tee color and text color in the drop down menus!